Google announced the launch of Duo, a video messaging app back in May at the Google I/O 2016 developer conference. This was announced along with the Allo a messaging app. The app was initially available in the Play store as a registration, where anyone who registered would get a notification as soon as the app was available. 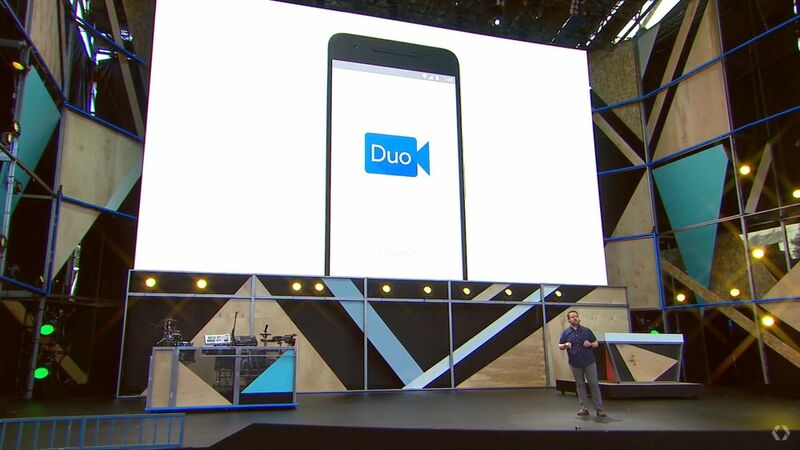 Duo is being touted as a simple and mobile first 1 to 1 video calling app for both iOS and Android. The app itself has an extremely simple interface that allows you to make calls. You can see a circular version of what the other person is seeing at the bottom left-hand corner and can switch between the two so you can get a better sense of what the other person is seeing. As you would also expect, you can also switch between the front and rear cameras. The standout feature of the app is the video quality. Even at lower connection speeds, the video was smooth and fast and there was no dropped frames or jitter. Another interesting feature is called “Knock Knock” which shows live video of the caller on the recipient’s end before they answer it. This can be disabled if the “Knock Knock” setting is disabled on either device. It is unclear whether Duo will gain any traction in the video calling app market, but it looks to be targeted towards families and groups that have mixed operating systems. Especially iOS only users who have relatives and friends with Android.